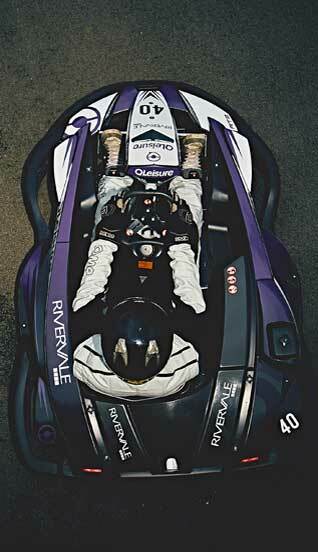 The ultra modern and quite exceptional Kart is like none other that we have tested. 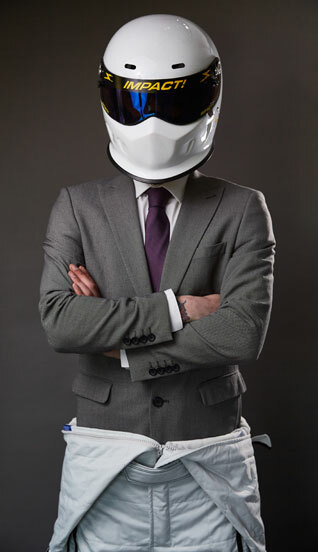 The RT8 features the latest technology stemming from 30 years of unrivaled experience on the part of Sodikart's Research and Development department. The SODI RT8 offers high speeds, perfect handling and with the added power from the 270cc Honda Engines you really experience a fast and furious race. The 200cc Biz Kart has been with us for a while and we like to think of this as the perfect 'entry level' kart. 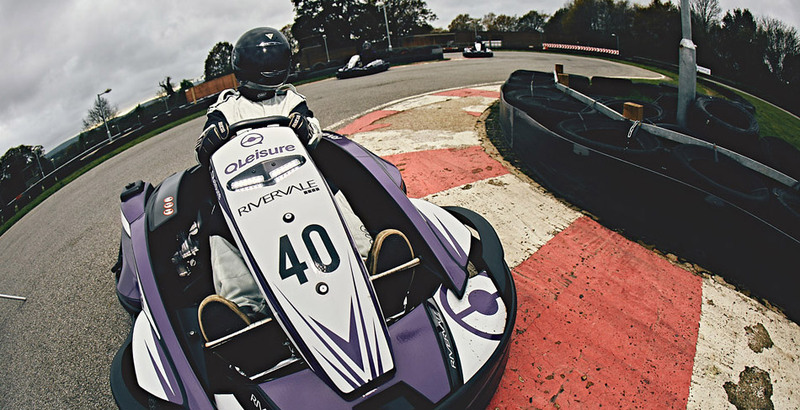 Capable of speeds up to 45mph and still the most original 'Go-Karting' experience out there. We use this fleet for Arrive and Drive sessions only. 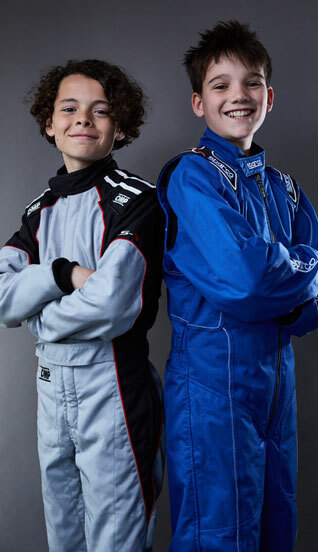 Go Karting for kids aged 8 - 12 years in a fun, fast and safe machine. 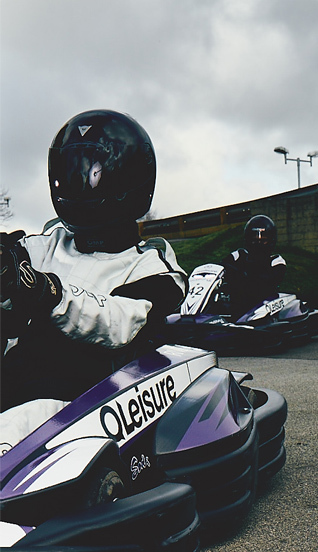 Available in Arrive and Drive and also used for our Karting Championship. All of our karts are kept to the highest of safety standards. 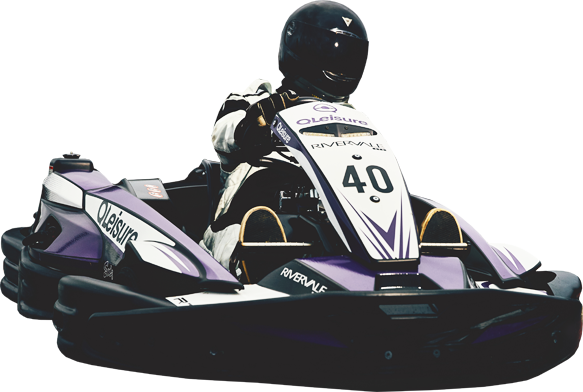 If you are not sure which kart would suit you best then please contact us and we will be happy to assist. 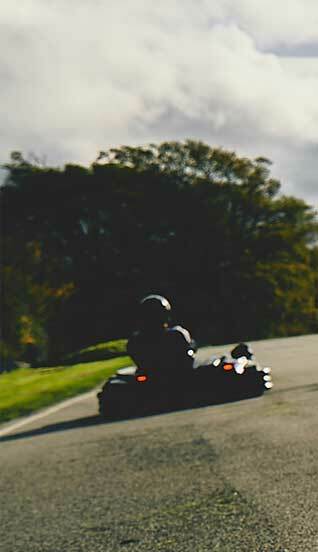 Our all weather track is the real deal, full on pedal to the metal straights and cunning curves tests your skill to the limit. 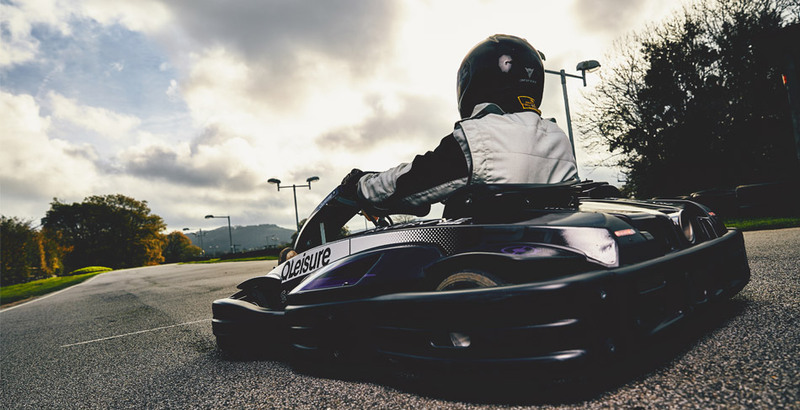 Day or night, you'll love connecting with real world karting in some the most powerful karts available. Let's do this thing. 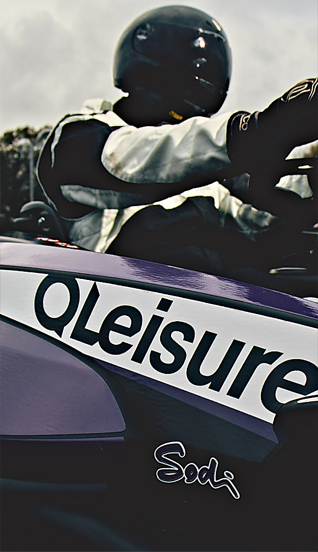 Receive exclusive offers and discounts that will only be available via the Brighton Karting App and keep up to date with all of our latest news and photos as they happen. Everything you need to know and more at your fingertips.